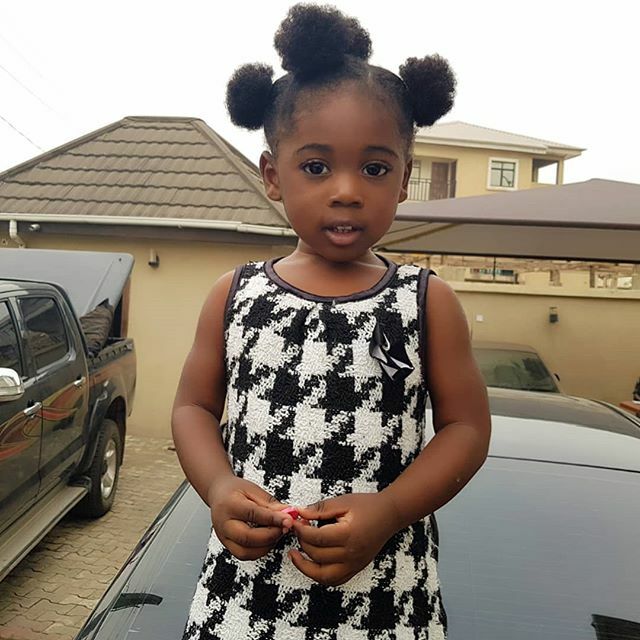 Nollywood Actress, Mercy Johnson's daughter, Angel Onosetale Okojie turned 2 years old today. Her father, Prince Odi Okojie took to social media to celebrate her. "The "ANGEL" of My life is 2 today....Surely, there shall be no enchantment against you My Dear Daughter and the hand of God will continually rest on you. @mercyjohnsonokojie can you see daddy's carbon copy?"